Home News and Events Pats Tips for troubled hair! 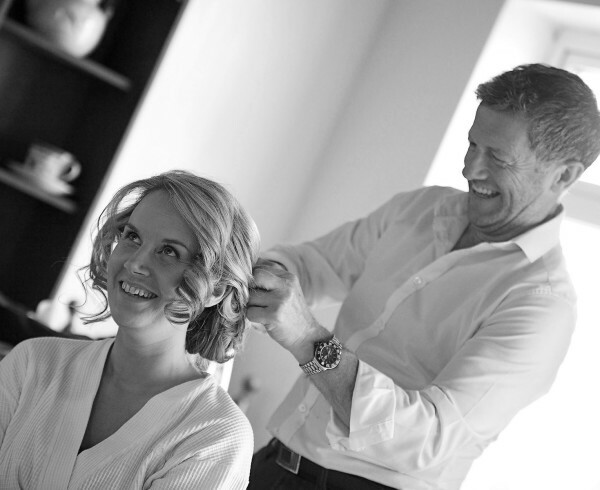 Pat honed his inherent flair for hair at London’s world renowned Vidal Sassoon School of Hairdressing. He received the highly contested honour of Stylist of the Year and was chosen for the position as the Head of the Hair Team in Brown Thomas. 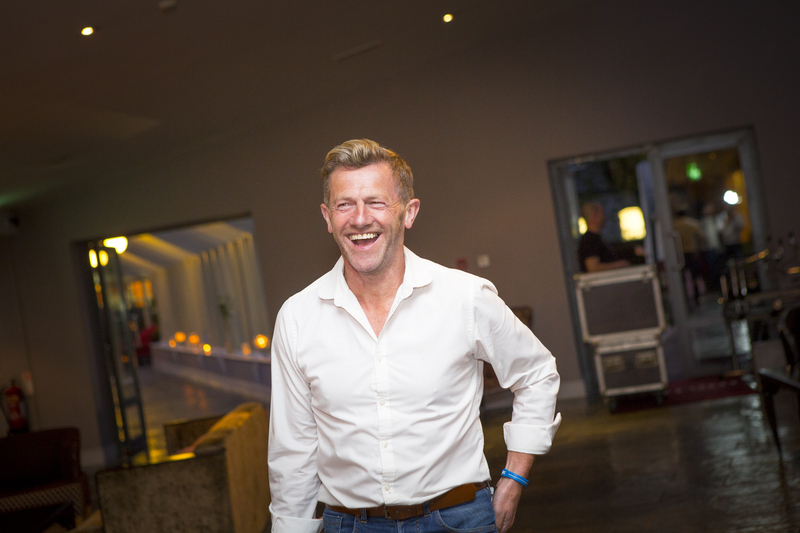 At the helm of this prestigious team for 2 years, his expertise, style and trend-setting creations attracted much attention and admiration, and firmly established Pat O’Neill as one of the leading names in Irish hairdressing. 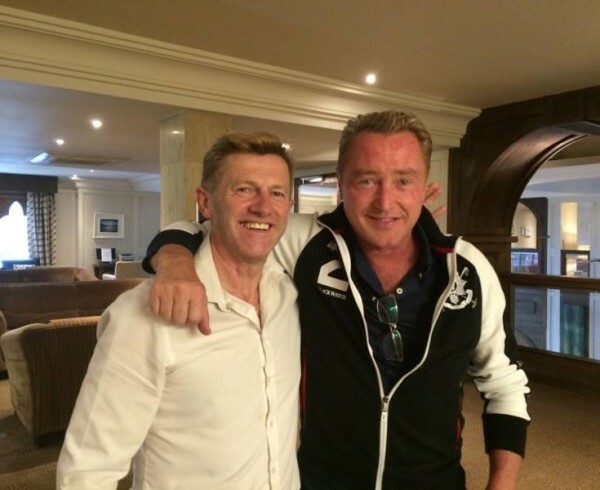 Following his successful tenure with Brown Thomas, Pat decided to set up his own business in Killarney, and soon established a loyal and lengthy list of clientéle. 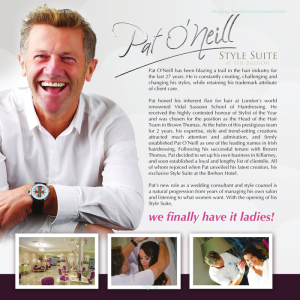 All of whom rejoiced when Pat unveiled his latest creation, his exclusive Style Suite at the Brehon Hotel. Über-long hair is a tough look for over-40 women. “I call it the ‘1661’ — a woman’s long hair makes her look 16 from the back, but from the front you see it is not as flattering as it could be and can be ageing”. A universally flattering length: to the collarbone. “A cut that grazes the collar and has face-framing layers also draws attention away from an aging neck,”says Pat O’Neill. How short is too short? There’s no rule, but keep in mind that the end point of your cut emphasizes the facial feature next to it, says Pat. So if you’re concerned about a sagging jawline, don’t ask for a chin-length bob. And remember that a short ‘do’ isn’t an excuse to hang up your blow dryer. “Too many women think a short cut is a free pass to forgo styling, but when hair has no polish, it can look drab,” Pat says. Cropped styles are modern and youthful when they’re smooth and sleek; if those qualities don’t come naturally to your hair, use a frizz-fighter before styling. Embrace change. “If you have the same ‘do’ you had 10 years ago, it’s time for a new look,” “You’re not wearing the same clothes — why have the same hair?” If you’re leery of drastic change, take baby steps. “Something as simple as moving your part can update your look,” says Pat. You’re afraid to experiment with new ingredients. A slew of anti-agers are debuting in hair products. UNITE products enhance natural luster and shine. They offer cosmetic benefits, like smoothness, shine, and a generally more youthful appearance “The hair cuticle is similar to the top layer of skin, so it makes sense that these ingredients will have beneficial effects on hair and skin.” Try Unite Advanced Haircare Power Moisture Shampoo, with sodium hyaluronate, a common moisture-attracting skin-care ingredient. Hydrates and protects your colour. So -live – free ! free of sulfate, free of paraben. Whether you hit the salon or take the DIY route, subtle tweaks to your colour can make a huge difference. “A woman’s complexion lightens and becomes more translucent as she ages, so what looked great when she was 25 may not look so good when she’s 50,” explains Pat. Think about the hair you had as a child “Go back to that colour family, whether it was blond, brunette, or red. Anything monotone looks severe and aging, so add highlights and multiple tones throughout.” When in doubt, err on the lighter side — dark hues create too harsh a contrast with paling skin. Fringes can camouflage forehead lines (the “Bangtox” effect), but not all do it equally well. “A blunt fringe that hangs straight across the forehead isn’t for everyone. It can emphasize aging features and more mature skin”, “Opt for a side-swept fringe with layers that blend into the rest of your hair; it’ll make your features look soft and youthful.” Be sure that bangs are in proportion to your cut; they work best on shoulder-length styles (any shorter, and your fringe may not stand out from the rest of your hair). Before ditching the dye, determine if gray will be flattering. “When a brunette turns gray, it looks silvery and pretty. But blondes tend to go white, which can make them look pale,” says Pat. Wait until hair is at least 75% gray before growing it out: “Otherwise, it will look like you forgot to colour it.” Then, use smoothing stylers. “Gray hair is wiry and frizzy. Smooth strands make the colour look vibrant”. You’ve been using the same products for years“As your hair texture changes with age, you need a different formula,” “Strands get drier and coarser, so switch to moisturizing products and avoid anything stripping, like clarifying shampoos.” Plus, there are new ingredients and technology in stylers, so it’s worth experimenting. Try shine enhancers, a newer category of products with reflective ingredients that add luster and smooth the cuticle. Apply on dry tresses as a final styling step.